I guess I never stopped loving comics, but I definitely stopped reading them for a year or so. While I was saving up for Antarctica, one of the first things to go were my comic book subscriptions. I pretty much only read things that people handed to me. However, I was still shooting comic events, and feeling increasingly out of the loop. Dave bought the newest iPad last week, and I inherited his old one. The first thing I put on there was ComiXology, since I’d been thinking of buying digital comics for a while. I’d checked them out before, and the reading experience is really nice. They have a massive selection of books from a variety of publishers, and both Marvel and DC offer books same-day. Then, I bought a Marvel digital comics subscription, which is like a library card for digital comics. I thought it’d be nice to read any comic on the iPad. Sadly, the subscription only works on the web, which has a bad interface, so I cancelled it. 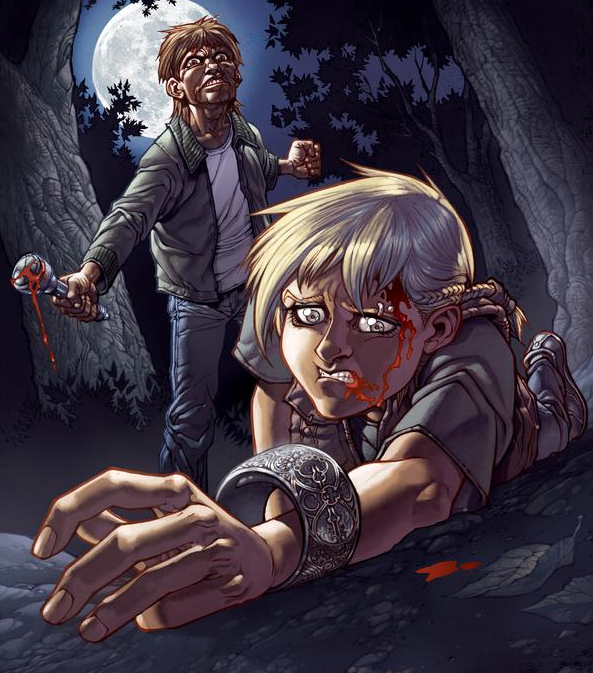 There was a Locke and Key sale on ComiXology, so I bought the first two graphic novels. After finishing them, I immediately bought the next two because the story was super addicting. It’s a mystery/supernatural comic with incredible art, and many, many layers of story detail. They’re making it into a movie, and I can’t wait! These are the best comics I’ve read in a long time. It’s about a group of kids going through some tough family sadness, and a mysterious house with an intriguing history. The comic won an Eisner, so I know I’m not the only person to fall in love with it. 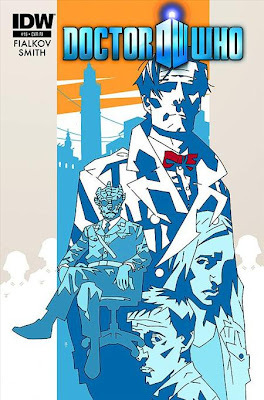 My friend Josh Fialkov did a Doctor Who story, so I bought that today. I grabbed Vol 2 #12-15. It’s a story with the Doctor, Nazis, Fezes, Amy, and Rory. It felt like something straight out of the show. The art was a bit odd. The artist is Matthew Dow Smith, who has kinda a boxy lineart style, but it grew on me and I really ended up liking it. When I was at WonderCon I picked up some print comics, my favorite being Smoke and Mirrors, which is a new book by Mike Costa and Jon Armstrong. It’s got a magic trick built into the book, and the story and art are awesome. If I’ve dragged you out to the Magic Castle in Hollywood, you might have seen Jon do comic-themed magic. Buy his book!! I also checked out a few issues of Ferals, which is a great warewolf mystery comic from David Lapham and Gabriel Andrade. It’s kinda gory, but it was a fun read. It’s so weird how the iPad’s opened up this whole other world for me. I think Dave’s favorite part will be space in the closet for things that are not comics. 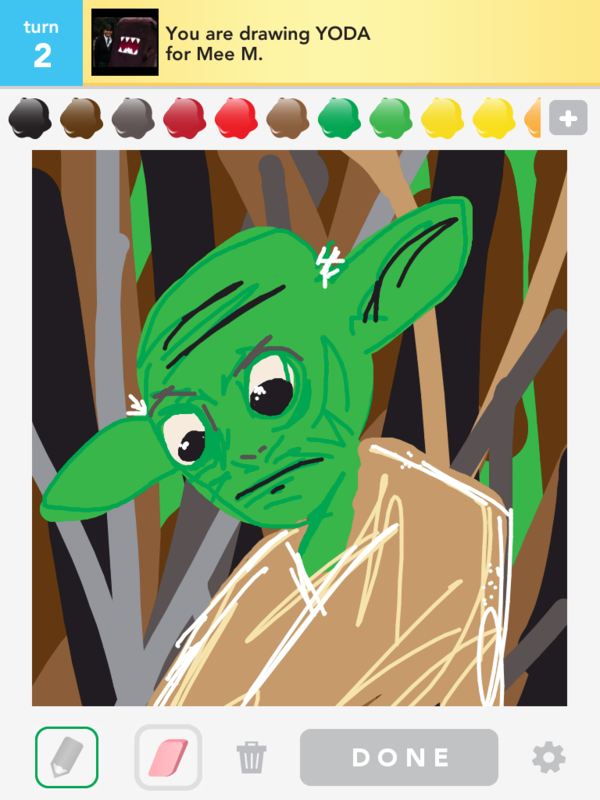 So far I’ve just been using Draw Something and ComiXology. Oh and I totally made my cats play a game; #CCC kept trying to find the laser under the iPad, and Binary didn’t care at all. If you have suggestions for apps that I should be downloading, leave it in a comment!